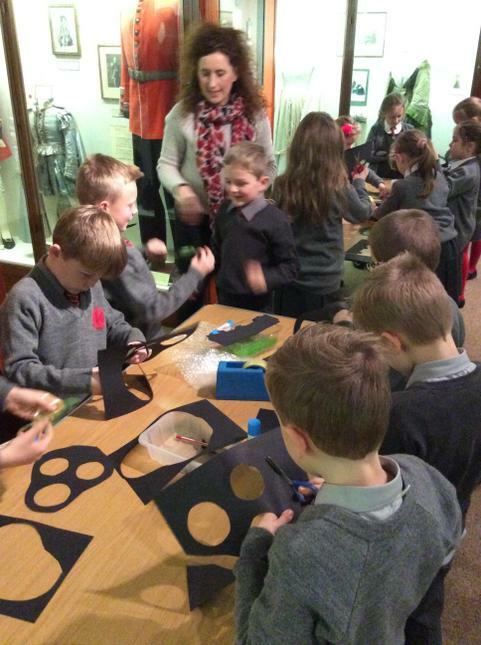 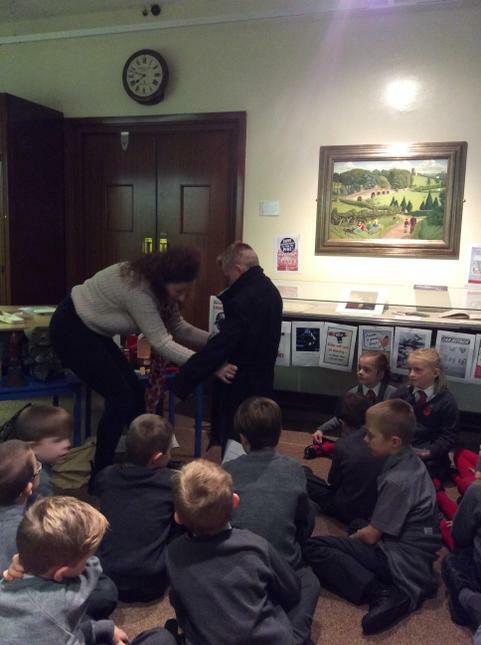 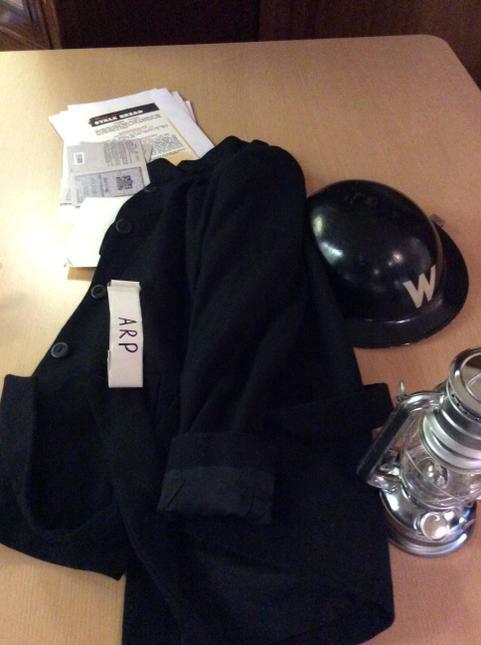 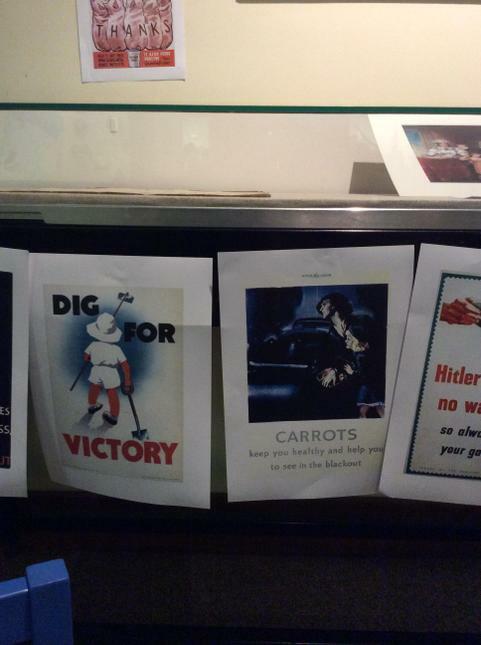 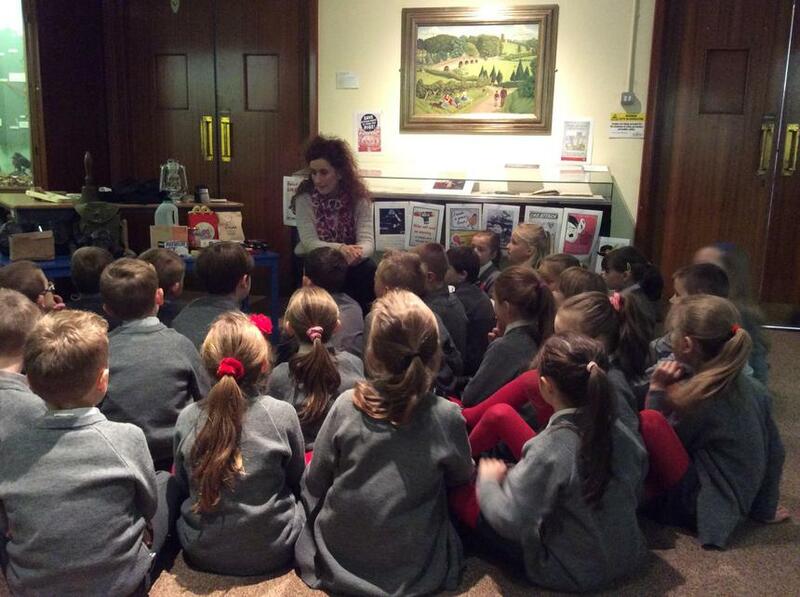 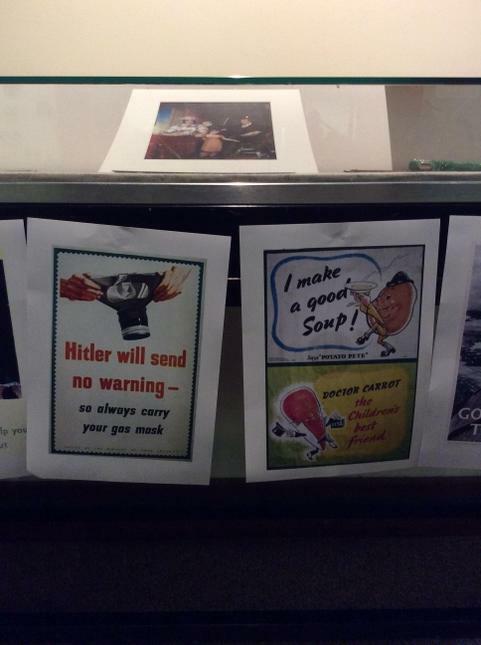 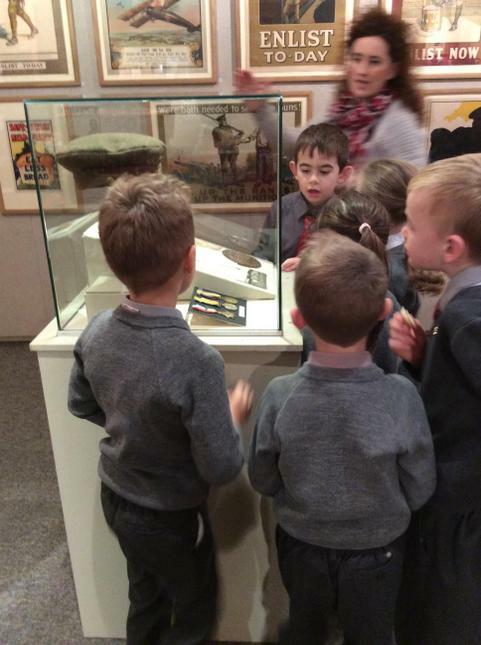 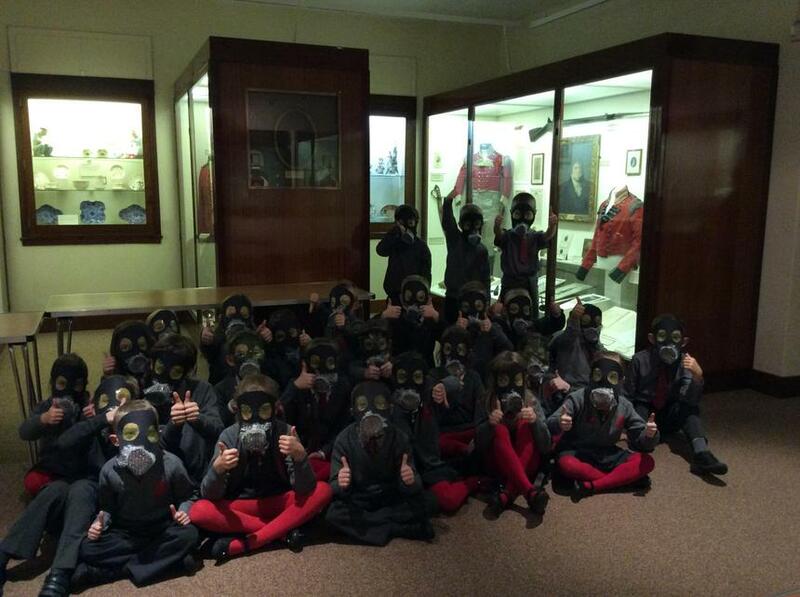 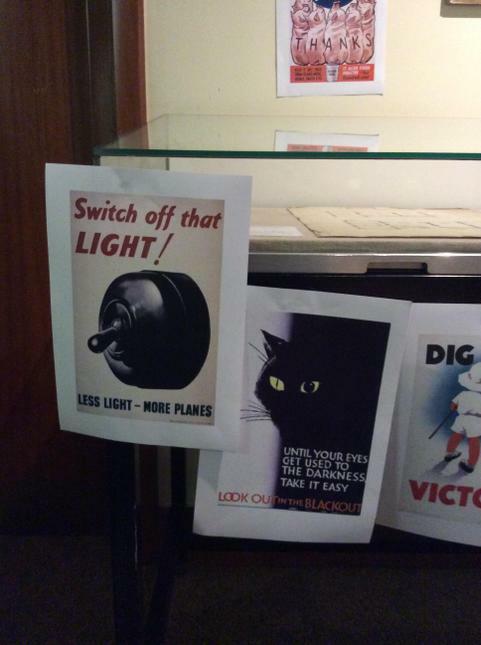 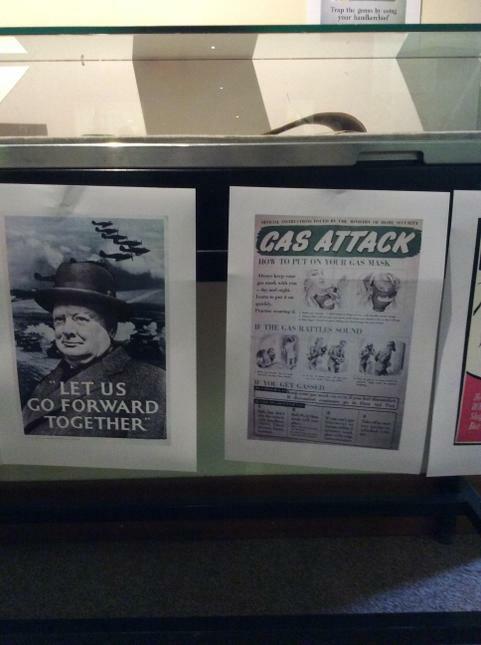 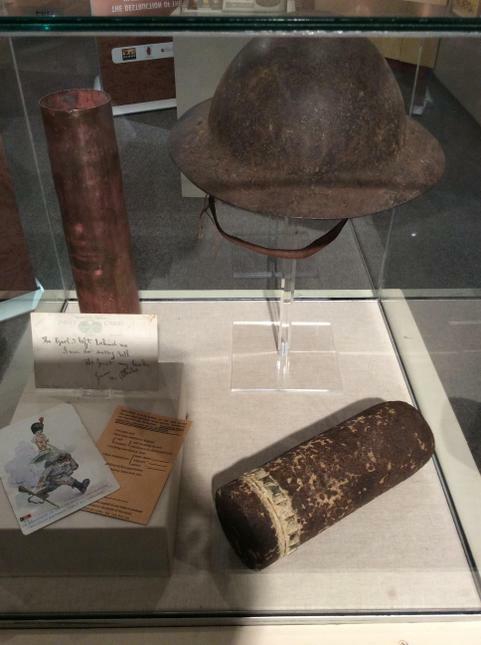 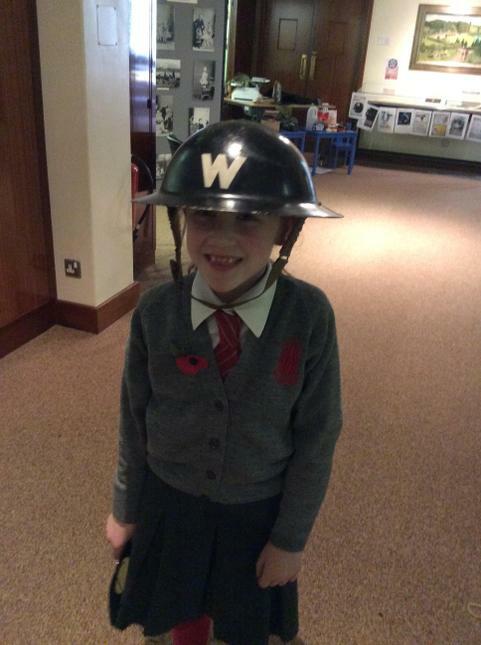 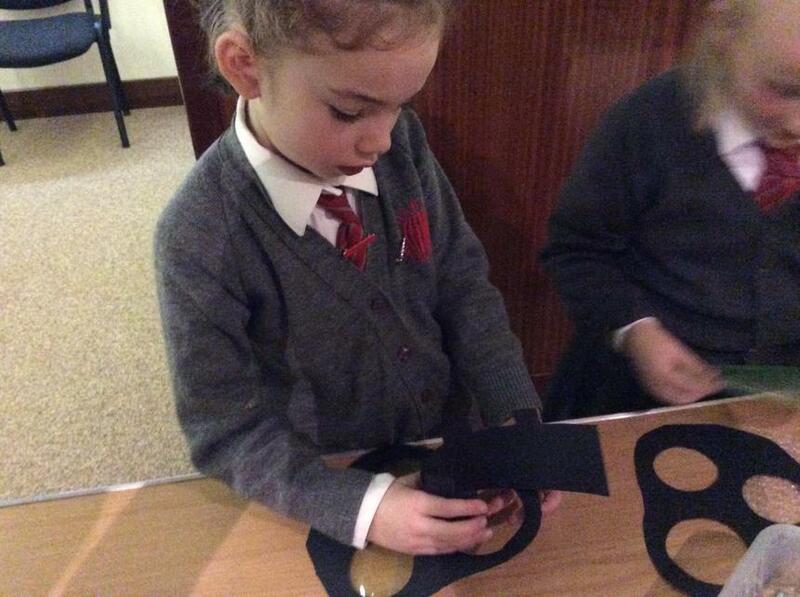 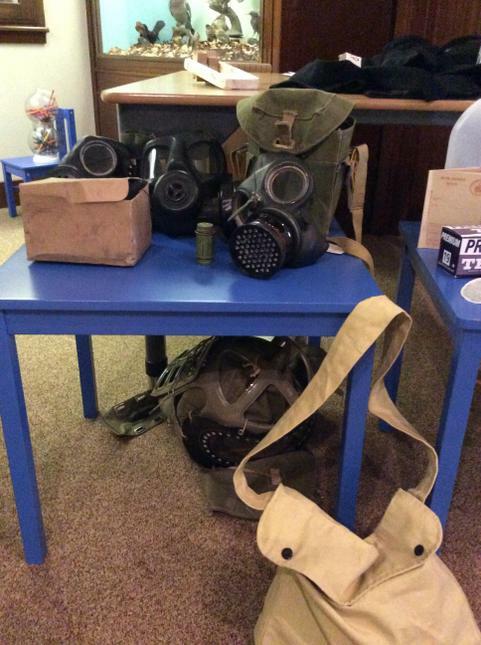 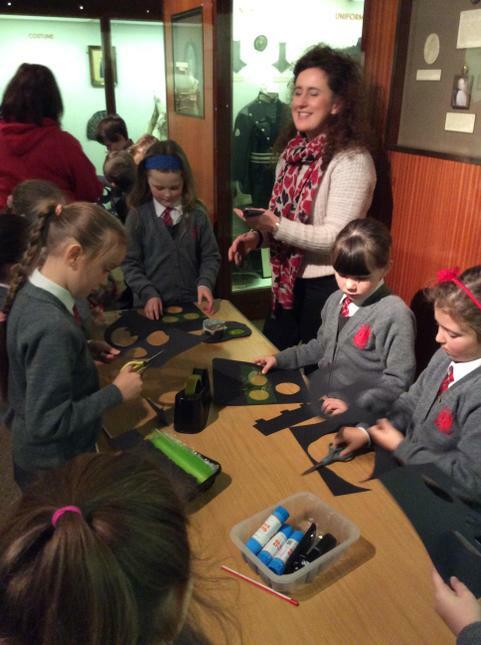 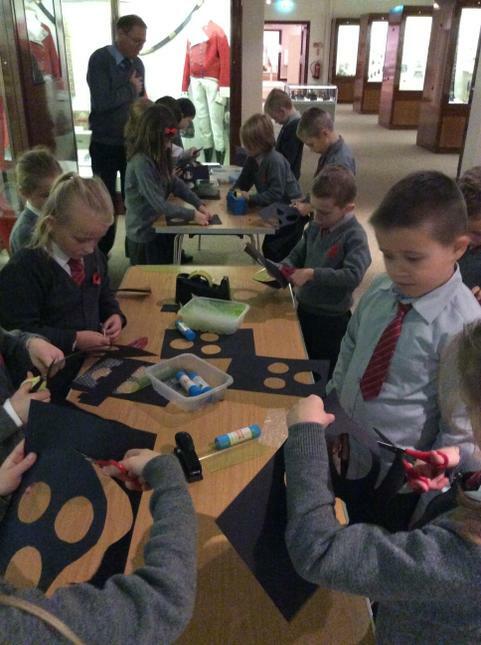 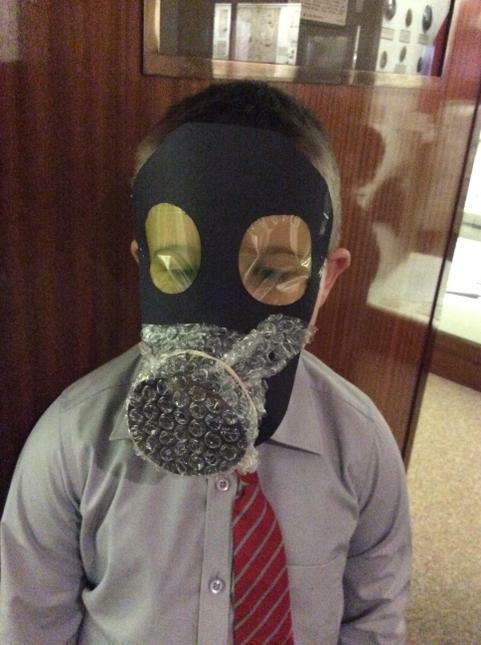 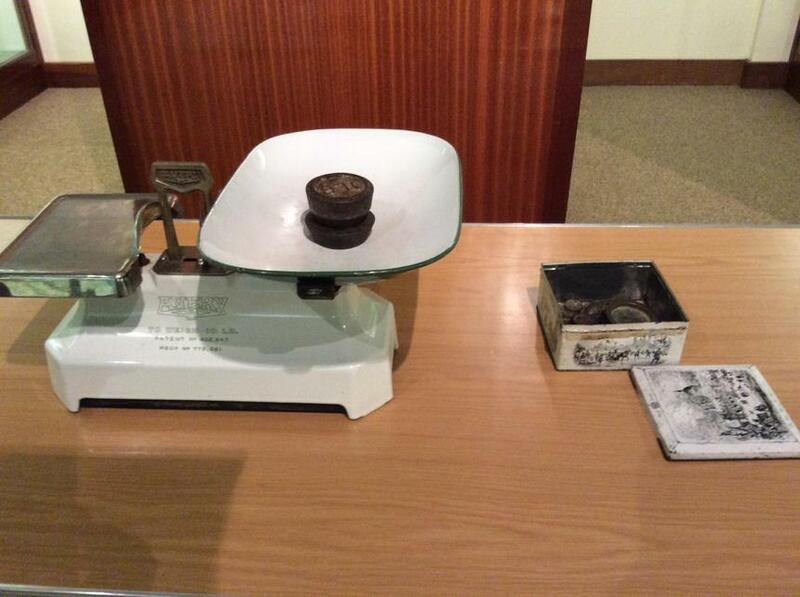 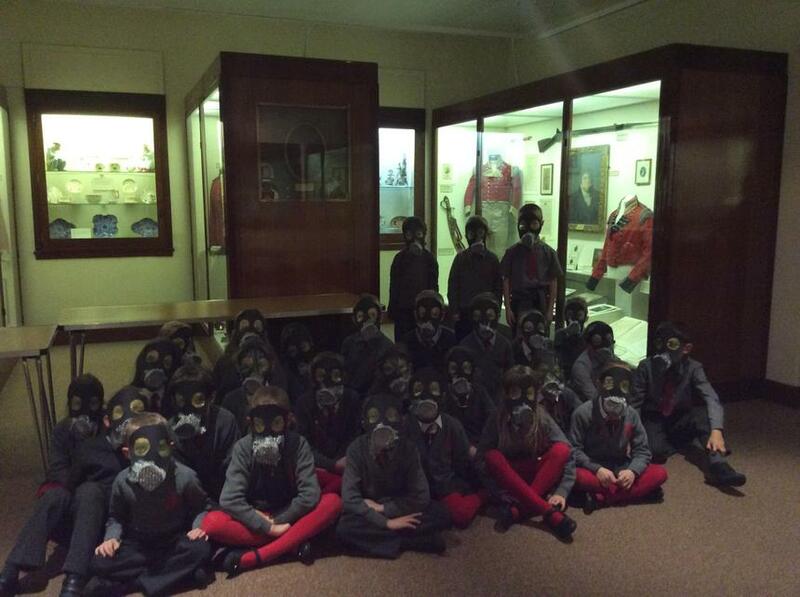 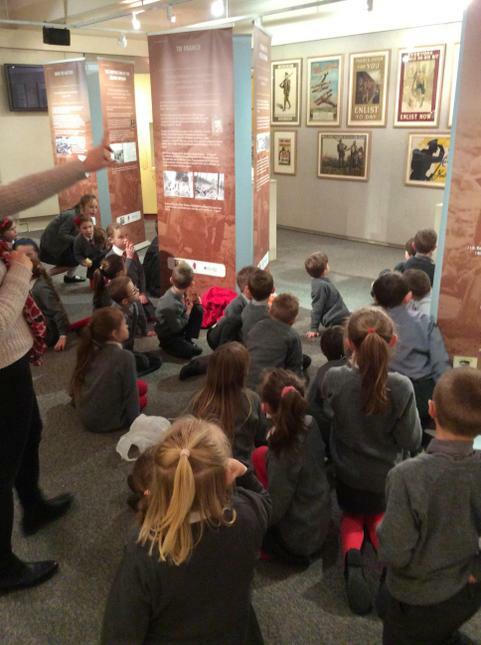 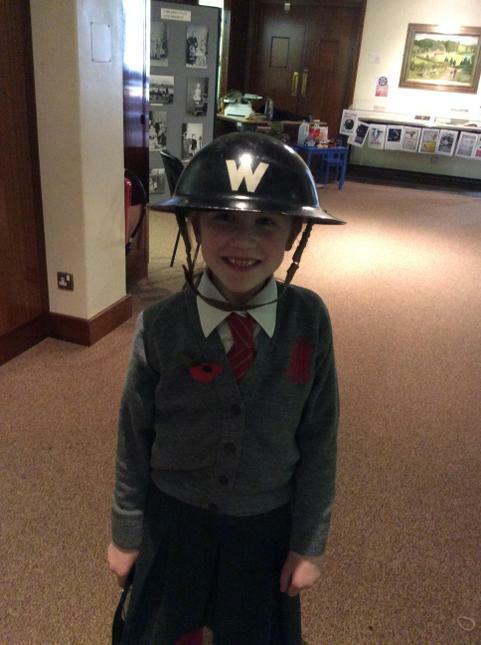 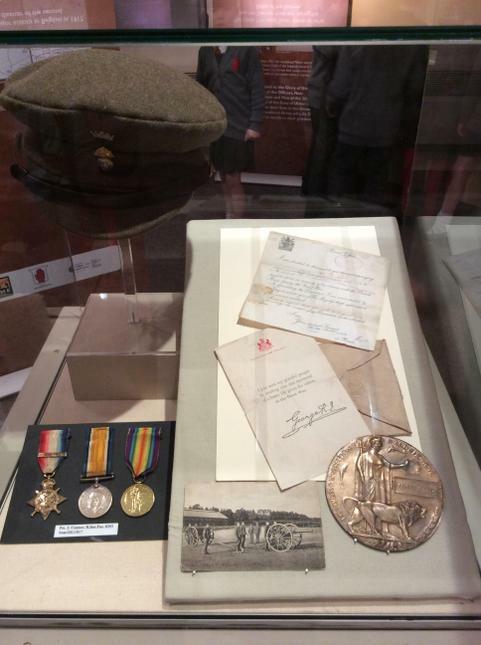 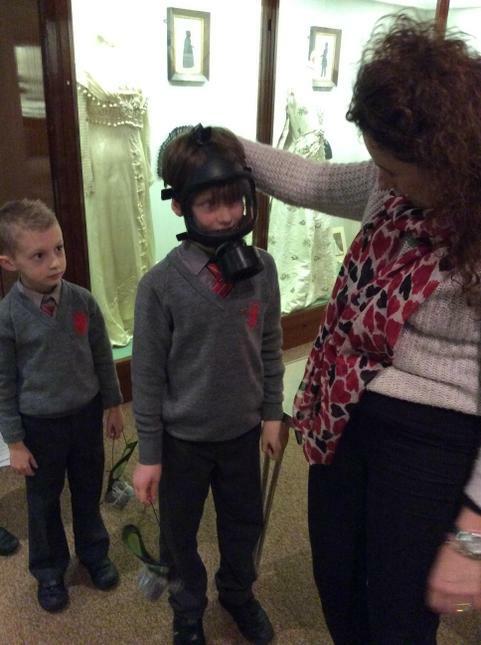 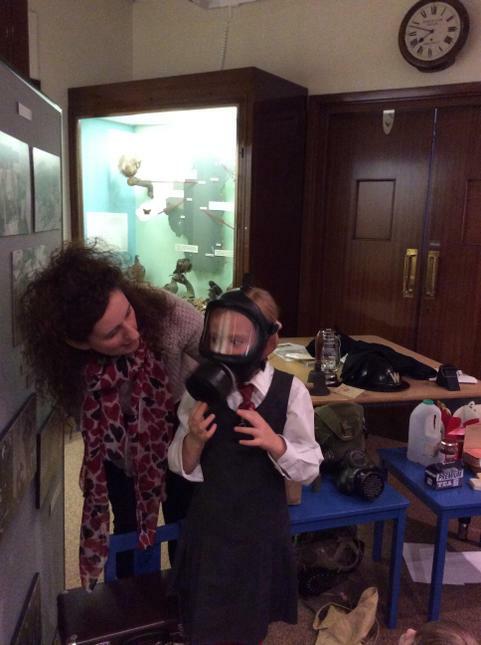 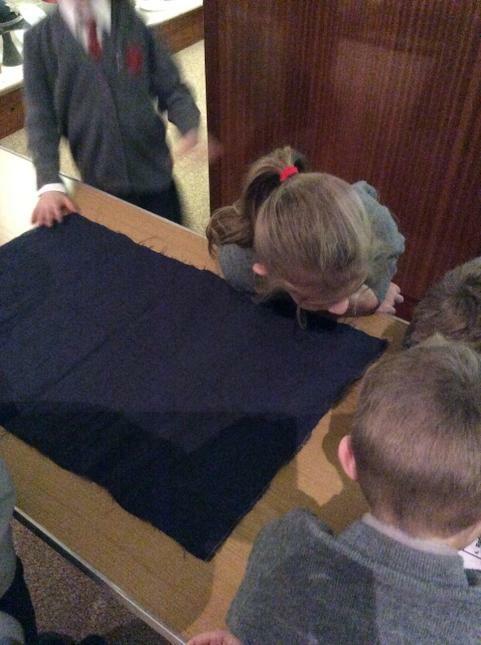 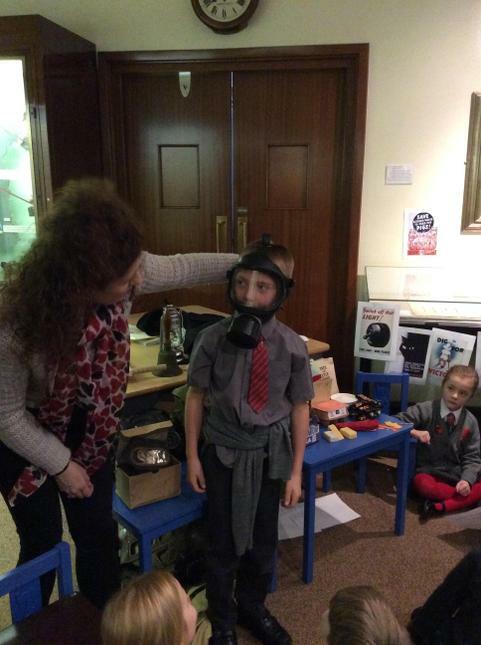 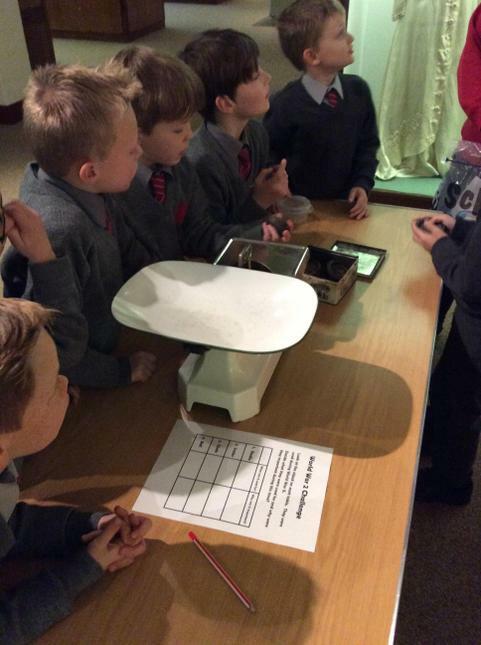 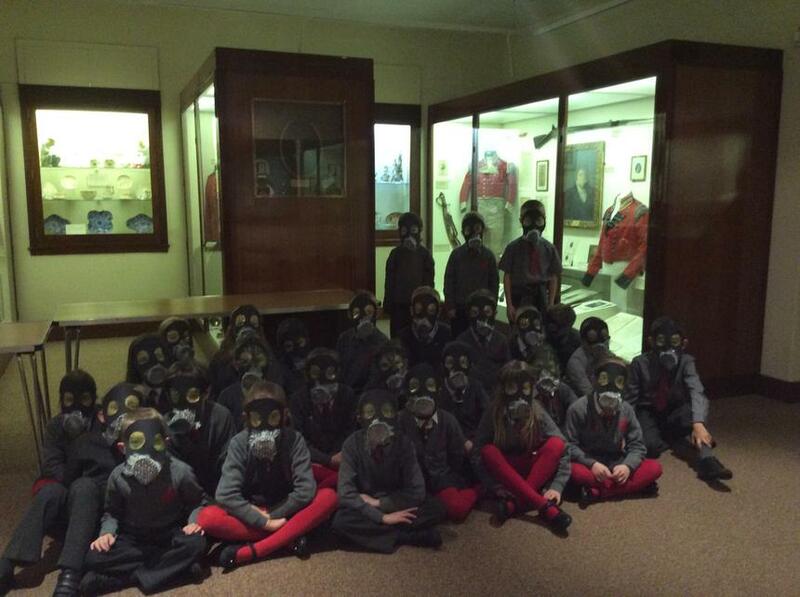 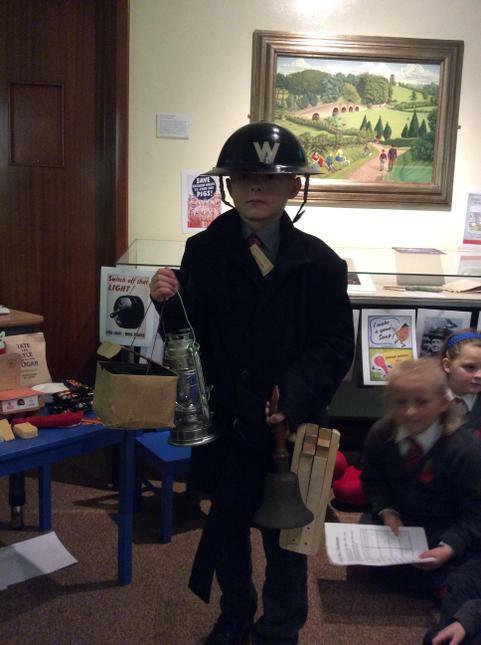 We visited Armagh County Museum and completed a workshop on World War 2. 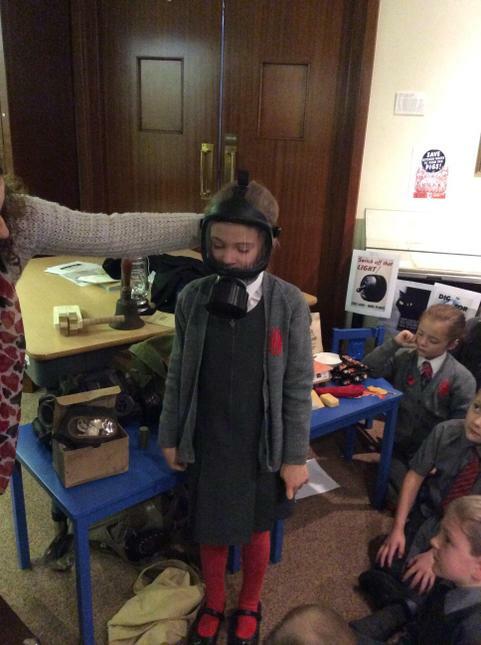 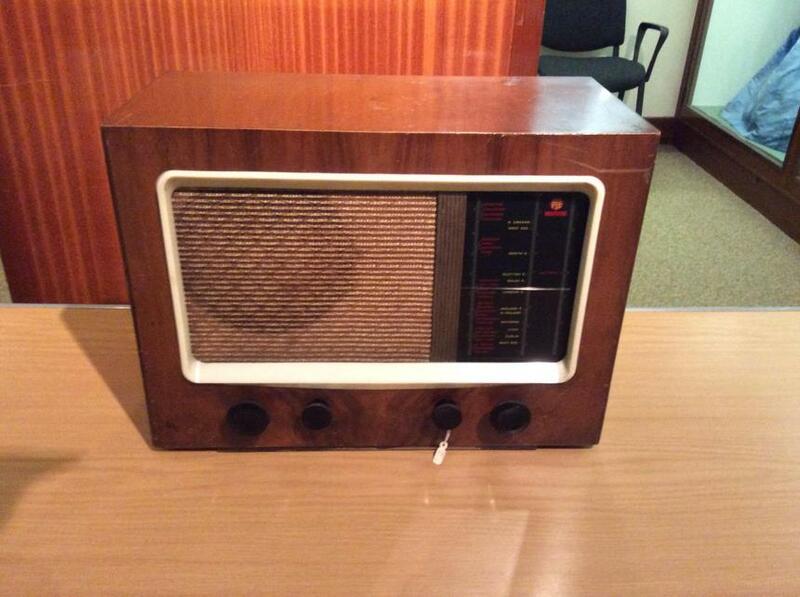 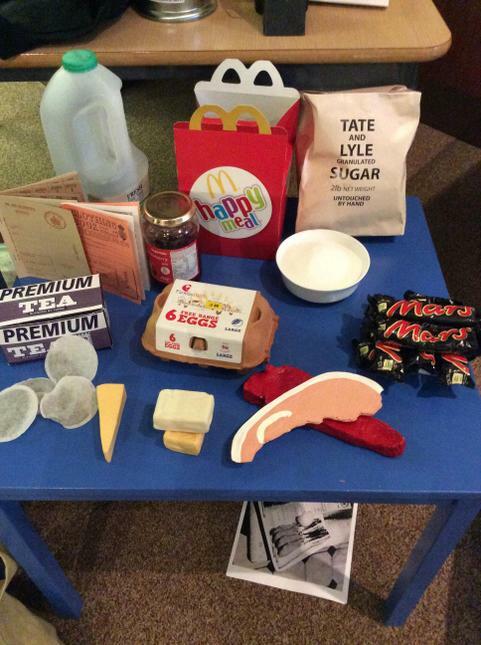 The workshop involved a range of learning activities which included looking at and trying to identify artefacts from WW2, finding out about the war and why events occurred and ending with a hands-on craft activity. 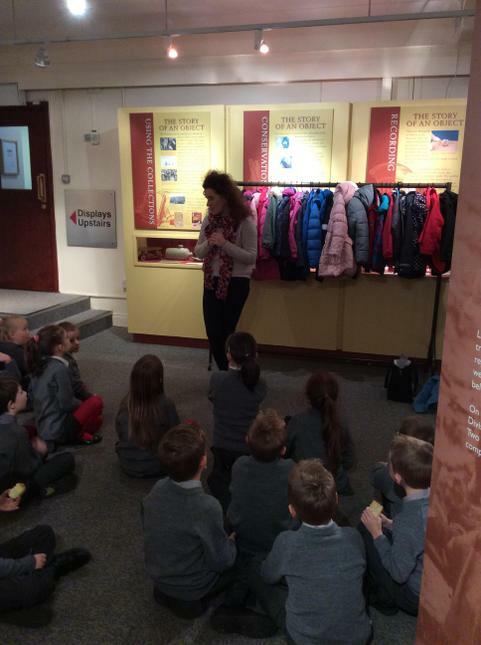 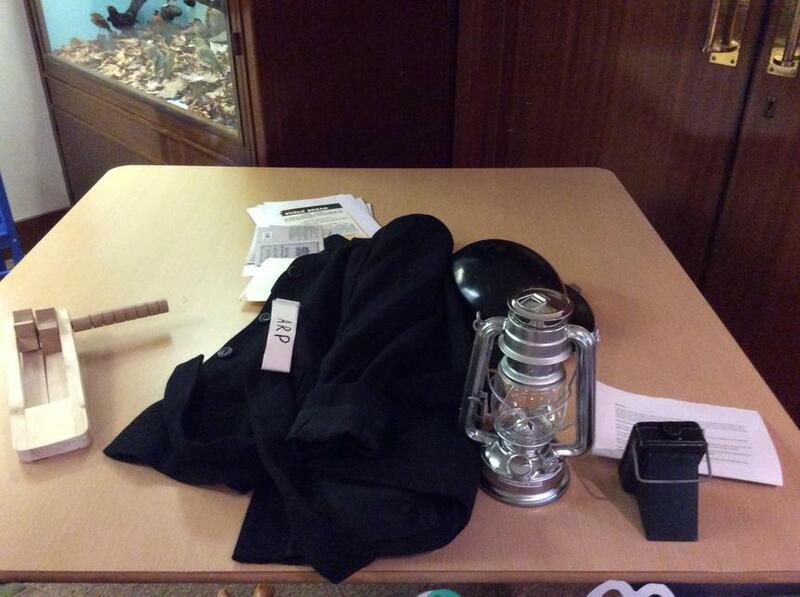 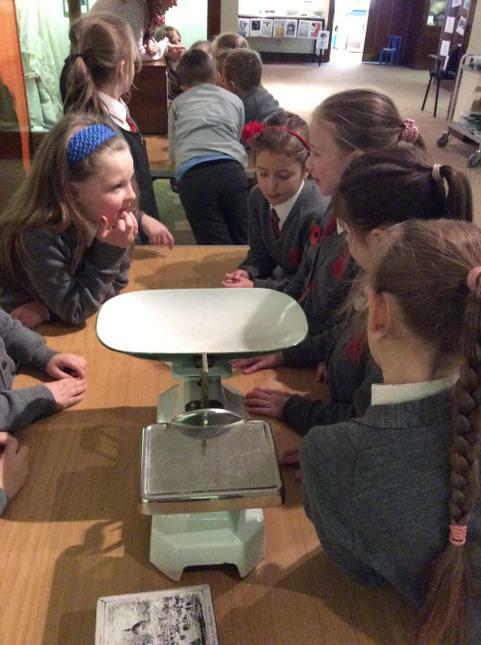 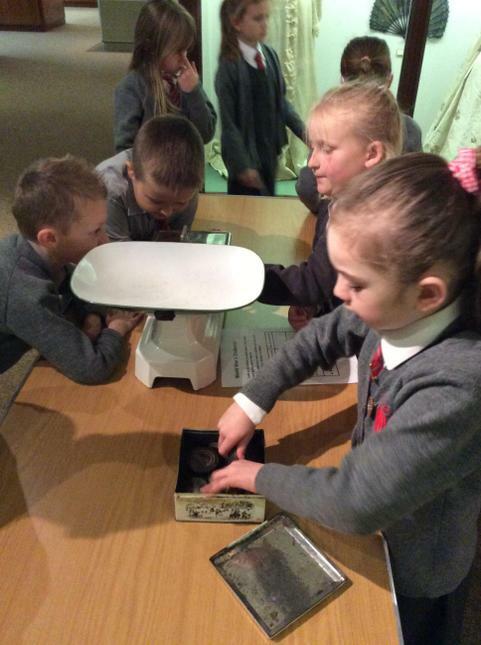 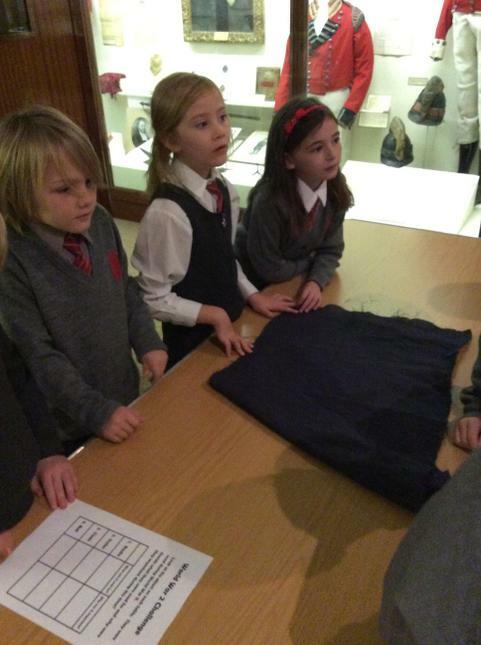 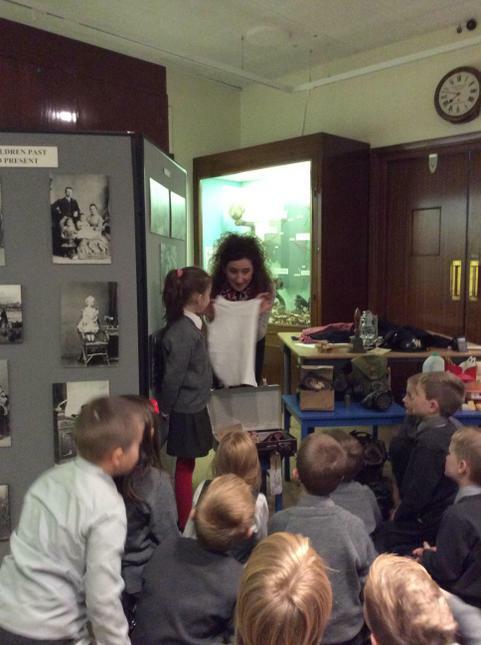 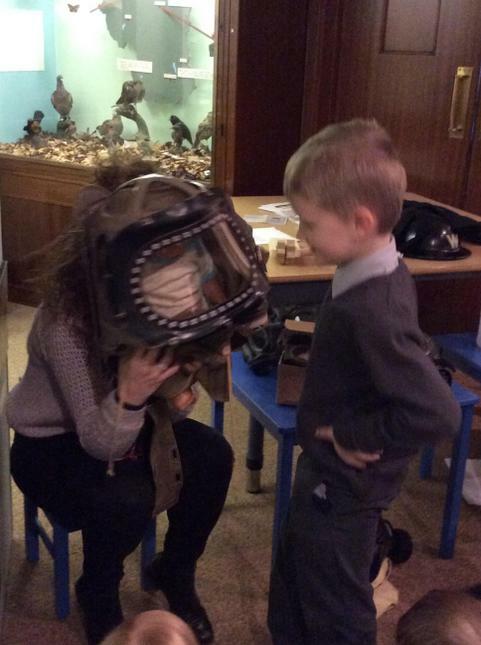 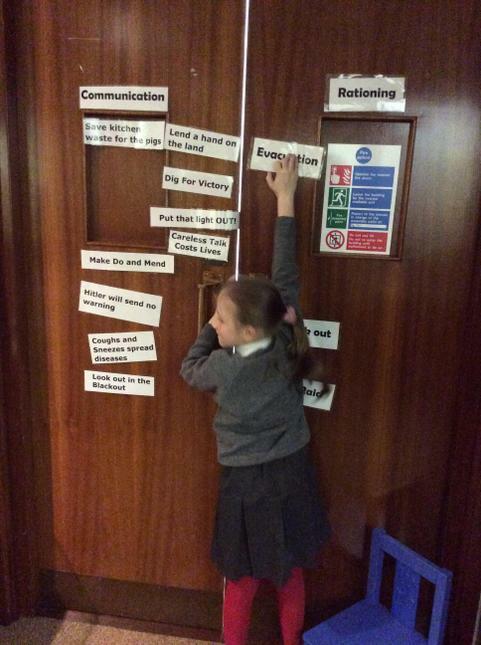 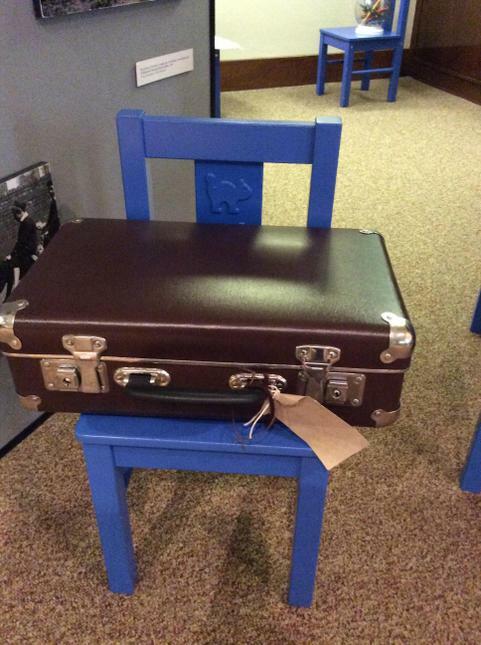 It was an excellent introduction to our topic and we loved our time at the museum.